For this post, we head back up north to the Great Lake states. Boating season is in full swing in this part of the country, so let’s talk about them. The Great Lakes are known as one of the largest freshwater lake systems in the world. With their southern end sitting on the heart of the Midwest and it stretching north into Canada, boating in the Great Lakes is a real treat and probably something for all boaters to experience. Not only does this area provide a combination of historical sites and urban access, but it also provides watersports, fishing and diving. The Great Lakes provide an excellent variety of habitat for all types of boats: small ski boats, sailboats, fishing boats up to huge yachts and beyond. It’s just something about the vastness of fresh water that makes it so different than boating on the inland lakes. Aside from that, you get to witness its breathtaking scenery and unique wildlife. All five lakes are connected and intertwined with one another in some sort of way and offer a guaranteed a “good time”. This season has the perfect weather to get out there and enjoy your summer break with your friends or family. One great place to take your boat out is near Glen Arbor, on Lake Michigan. Take a ride out to South Manitou Island you can anchor offshore and climb some sand dunes. Or, you can even go snorkeling and see some ship wreaks off shore. It’s a great place to camp as well. If you’re looking for more company and like to party, then taking your boat out to Put-In-Bay, one of the Lake Erie Islands is a great place. Not far from Sandusky Ohio, you’ll most likely find yourself on a calmer ride out there than on Lake Michigan. However, when you get there, the boat parties and people watching is a whole lot different than the seclusion of North & South Manitou. What States Border the Great Lakes? Michigan has by far the most shoreline exposure. In fact is has the most shoreline period, next to Alaska. You haven’t experienced life to the fullest if you’ve never gone boating on the Great Lakes. We Buy Boats in the Great Lakes States. You still have time to enjoy boating in the Great Lakes, but after August the opportunities become fewer and fewer. You may already have done a majority of your boating this summer already. If that is the case then now might be the best time to see what you can get for your boat. That is if you are thinking of selling it. Right now we buy boats in the Great Lakes states. We can still get a good look at them and know that we can sell them down south out of our Florida location. 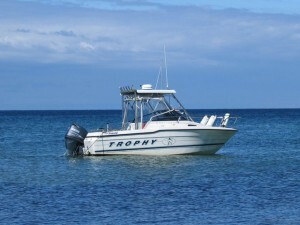 We also buy popular brands that include Carolina Skiff, Everglades, Boston Whaler, Sea Pro and more. If you are interested, please do not hesitate to fill out our free quote form or contact us today. Get the best price for your boat before the boating season ends in the Great Lakes area. 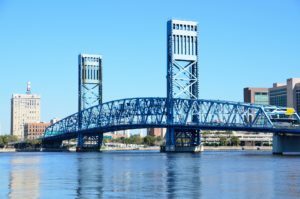 When it comes to Florida’s high temperatures during the summer months, owning a boat is a must! But, do you have your dream boat yet? Are you short just a few thousand dollars? Let us help get you the cash you need when we are buying boats during the summer in Florida! We are buying boats during the summer in Florida! With all of the boat shows that go on in Florida, having the eye-catching boat is a serious ego boost. If you feel that your boat was a little under par, or outdated after the last boating even you attended, we can help! We buy boats from Florida residents during the summer, and all year long! Get top dollar for your used boat, and put cash down towards your dream boat. Every boater has their favorite type of boat that lets them feel their best on the water. Some prefer fishing boats, whiles others prefer speedboats, yachts, or walk-around boats. There are so many types of boats that Florida residents are buying during the summer in Florida. Let us take the hassle of posting in local or online classifieds away from you, and buy your used boat now. 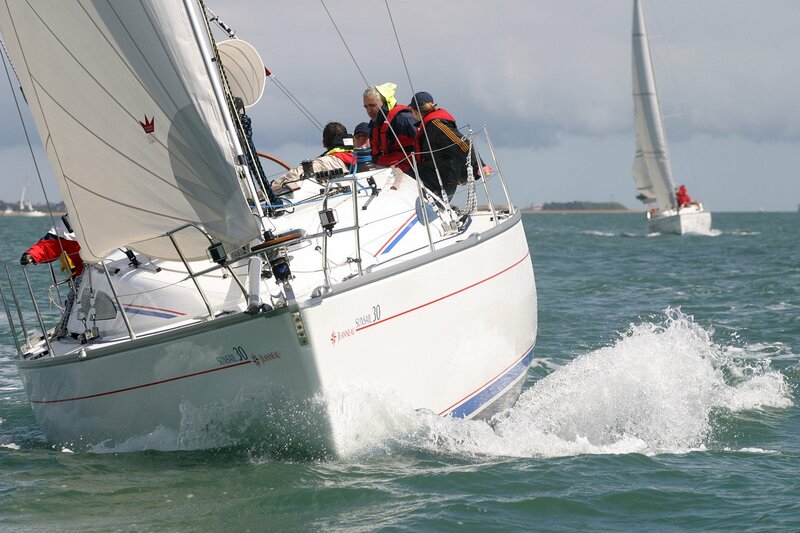 Simply check out the boats we buy, and fill out our free online quote form now! All in all, we don’t really care what you need the cash for. You may be behind on bills, hoping to take a vacation, or just want to get out of the boating world. The simple truth is, it isn’t any of our business we just want your boat and we want to give you cash. If you plan on selling your boat, contact us today! We will pay you top dollar, and come to pick up your boat in a timely manner. Hassle Free. Quick Cash. Free Quotes.